Groove masters The Bumptet bring reckless sophistication to each performance with an improvisational, genre-bending approach to music. 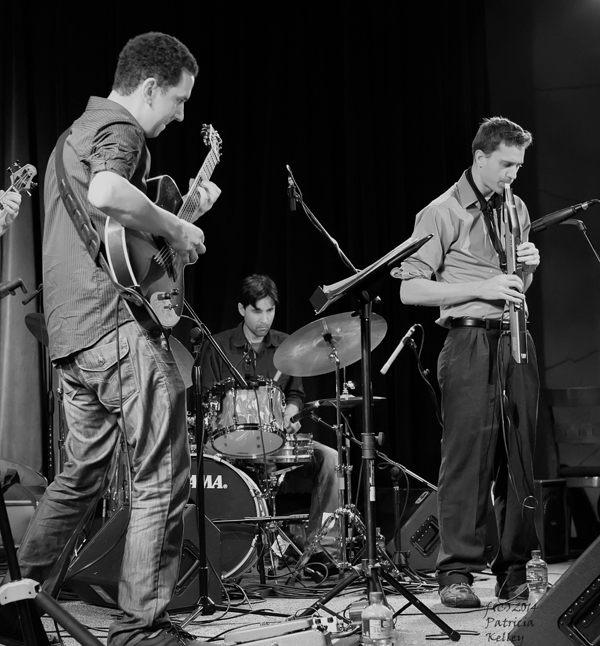 Their compositions range in style and complexity, moving from deep funk grooves to epic rock crescendos to intricate, fusion-esque lines and back again–with improvisation, forward motion, and an in-the-moment attitude as the only constants. Drawing inspiration from the likes of John Scofield, MMW, Garaj Mahal, the Headhunters, and Phish, the Northern California quintet takes listeners on a spirited journey that must be seen live in order to fully appreciate the level of musicianship and soul they bring to every show. But don’t expect to hear carbon copy renditions of their tunes on stage. The Bumptet pride themselves on delivering high energy, improvised sets of funk music with skillfully adept execution (including the occasional foray into the jam band outer stratosphere! ).